Welcome to my book blog. Caveat lector: I wasn’t able to study about literary theories and story structures (okay, I might’ve, but already forgotten them) and all that stuff that’s *supposed* to make a book blog (a good one, anyway?) very useful on the net, but I’m still going to do my damnedest to blog about what I’m reading. The plan here is to urge myself to read more, I mean really read and not just skim through books like I usually do in the past. I have a lot of books and most – if not all of them – are in the “to-read” pile. Despite being a self-confessed book lover, I’ve read just a few of them. This blog is to remedy that. And still a lot of tweaking to do ’round here. So, hi again and welcome. 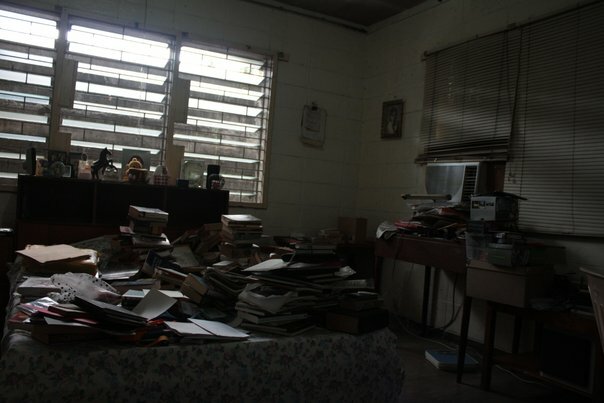 This was my bed last December 20, when I finally decided to organize my books once and for all. It took me a whole day to organize them into the 3 bookshelf spaces you see on the headboard, and even then all of it couldn’t fit in there (Pic of arranged shelf to follow). I had 6 spaces to fill though; 3 shelves, a bed side table and a table with some bottom storage.